The InforMD alliance was established by breast cancer researchers across Australia, in South Australia (Associate Professor Wendy Ingman), Western Australia (Associate Professor Jennifer Stone), Victoria (Professor John Hopper and Dr Kara Britt), and Queensland (Professor Rik Thompson and Dr Honor Hugo). The alliance was created following discussion at a national biennial scientific meeting “Why Study Mammographic Density?” held in August 2016. At this time, there was little information on Australian websites informing women about breast density and a strong message from community representatives present that they would like more information. It was collectively appreciated that the problem of breast density contributing to missed cancers by mammography was serious, such that it warranted the unprecedented action of research scientists to form a national alliance, step out of their labs, and “start a conversation” with the Australian community. The aim of InforMD is to discover, provide and discuss the most current information on breast density and keep Australians up to date on new information as it becomes available. Further, InforMD aims to increase prevention and early detection of breast cancer through increased understanding and better utilisation of breast cancer screening in Australia to lower the impact of this disease. 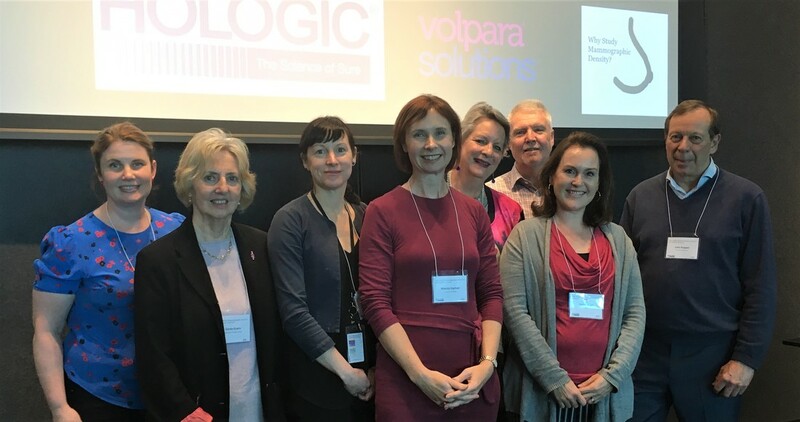 InforMD members at the 2018 biennial "Why Study Mammographic Density?" national conference celebrating 2 years of InforMD..
Wendy has been researching breast biology and cancer for 15 years and leads her research group, the Breast Biology and Cancer Unit, at The Queen Elizabeth Hospital. She has been supported by the National Health and Medical Research Council, National Breast Cancer Foundation, and The Hospital Research Foundation. Her research interests include understanding the biology underpinning breast cancer risk factors, and in particular the immune system in breast density. John is a statistician and epidemiologist who has been researching breast and other cancers for more than 20 years. He is a research director at the Centre for Epidemiology and Biostatistics at The University of Melbourne. He is funded by the National Health and Medical Research Council and he has also been supported by the National Institute of Health (USA), the National Breast Cancer Foundation, and Cancer Australia. His interests include understanding the epidemiology and genetic factors involved in measures of breast cancer risk, and of breast cancer masking, based on features in breast images. 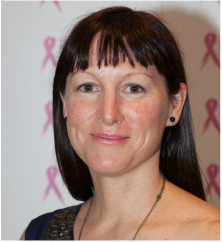 Jennifer is an internationally recognised expert in breast density research and is currently a National Breast Cancer Foundation funded Postdoctoral Training Fellow at the Centre for Genetic Origins of Health and Disease at The University of Western Australia. 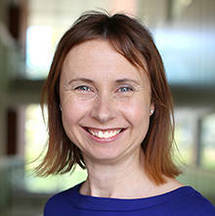 She is leading two nationally funded grants investigating breast density in Western Australian Aboriginal women as well as novel measures of breast density in younger women. She is also involved with several international projects investigating the genetic determinants of breast density as a strong and highly heritable intermediate phenotype for breast cancer risk. 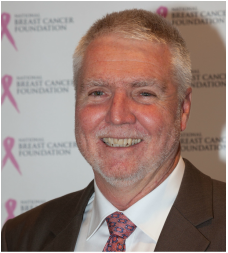 ​Rik has been researching breast cancer for over 30 years and is currently Professor of Breast Cancer Research at the Queensland University of Technology. He has developed clinically relevant models to help understand how high breast density contributes to increased breast cancer risk. 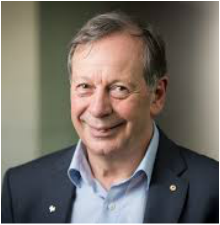 His research has been supported by the National Health and Medical Research Council, National Breast Cancer Foundation, The St. Vincent’s Hospital Research Endowment Fund, The University of Melbourne, The Translational Research Institute, and the Princess Alexandra Hospital Foundation. ​Kara leads a team at the Peter MacCallum Cancer Centre researching breast cancer risk in an effort to develop preventative therapies. Kara’s research has been supported by the National Health and Medical Research Council, National Breast Cancer Foundation, and the Peter MacCallum Cancer Centre. Her research interests include understanding why parity (childbearing) decreases breast cancer risk and why breast density increases risk. Kara is interested in defining the initiation steps of breast cancer in an effort to block them therapeutically. 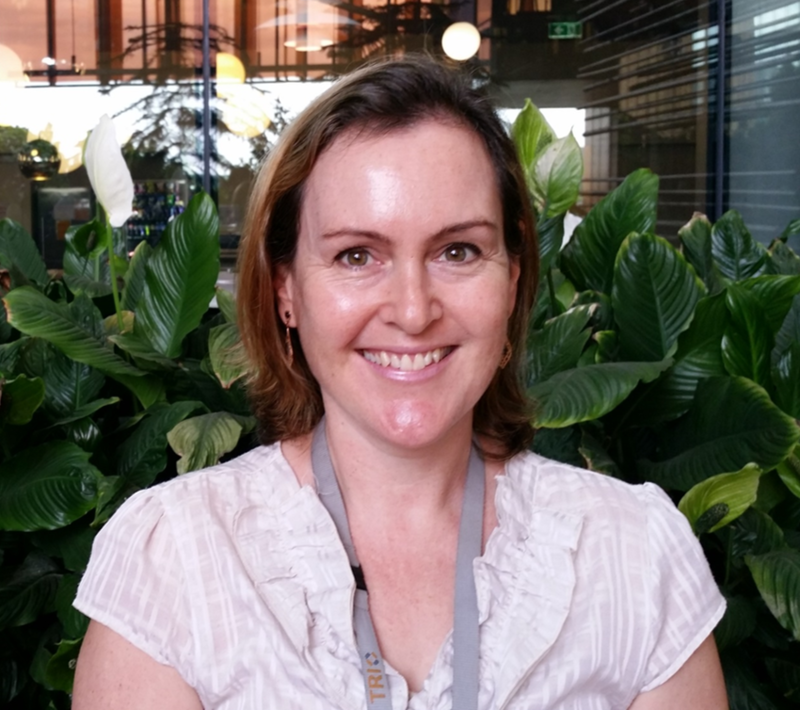 Honor is a Group Leader of Tissue Density Mechanics at the QUT Institute of Health and Biomedical Innovation, with 8 years experience in breast cancer cell biology. Using cutting-edge technology, she is working to understand how high breast density contributes to increased breast cancer risk. This ambitious project, supported by the Princess Alexandra Hospital Research Foundation Translational Research Innovation Award (2018-2019) is in collaboration with medical physicists at the Queensland University of Technology and clinicians at various hospitals across Brisbane. Honor has also been supported by the National Breast Cancer Foundation and the Victorian Cancer Agency. Honor also writes a blog on perspectives of a breast cancer researcher.